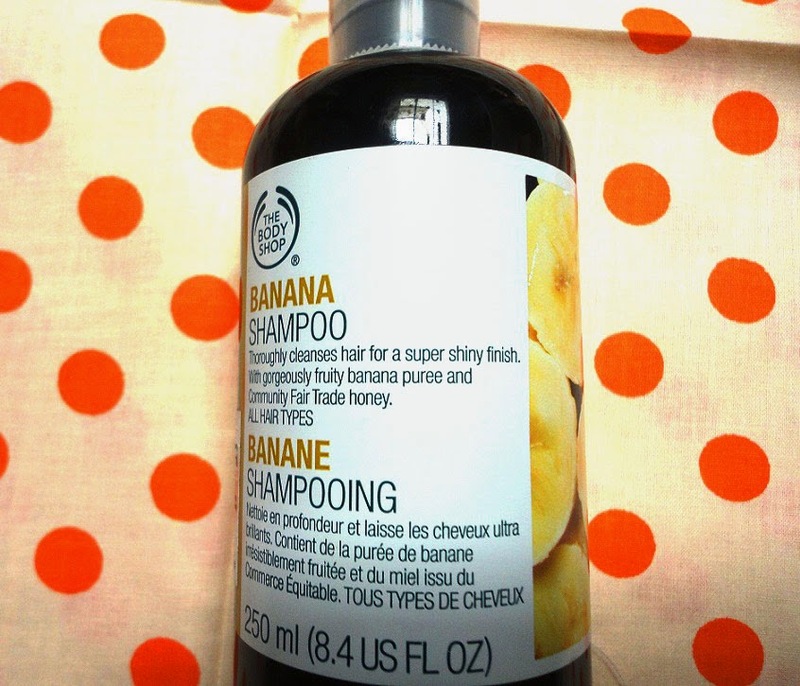 Today it is my first post and i'm going to review The Body Shop Banana Shampoo.I have tried many products from TBS and this is one of my all time favorite product from this brand.I have dry, dull and thin hair. I was using this shampoo two years back but then I don't know why I switched to Tressemme and Dove (may be because I get bored using the same shampoo again and again). I love the fact that it does what it claims which is it makes hairs super shiny and thoroughly cleanses your scalp. 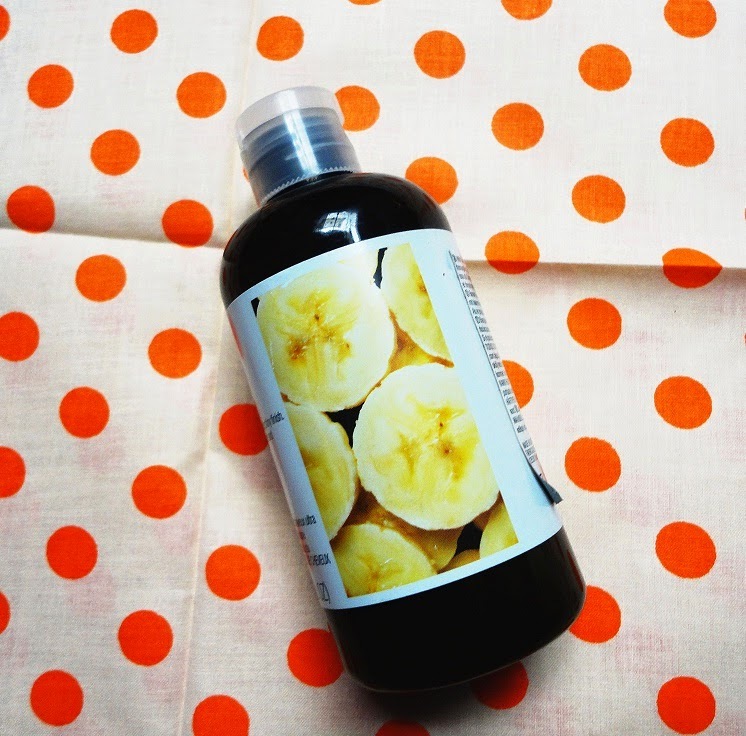 I have dull hair and after I wash my hair with this shampoo, it does add shine to my hair but how long the shine will stay will depend on your hair type. In my case the shine stays on my hair the day I shampoo and the next day. I am not a fan of the scent of this shampoo although it does smell like real bananas but I don't like it. If you have dry hair, it will work for your hair and your scalp will feel clean. It is a paraben free shampoo but it does contain sulfate which is also a harsh chemical for your hair but it does amazing job on my hair so right now I don't mind using it. The only thing that pinches me the most about this shampoo is its price. Two years back it was Rs.495 and now it is Rs.795 (not fair TBS).It is expensive otherwise it is a good paraben free shampoo that will certainly make your hair shine.